Good effort Josh! You can check out what Mark Hamill thinks of the title here. 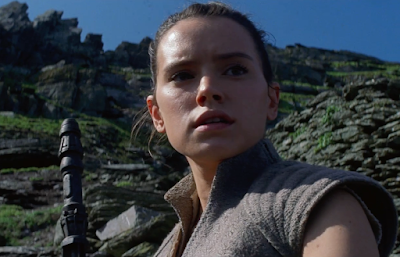 Star Wars Episode VIII: The Last Jedi hits theaters on December 15th and stars Hamill, Daisy Ridley, Adam Driver, John Boyega, and Carrie Fisher. The film is directed by Rian Johnson. Murder on the Orient Express hits theaters on November 24th.